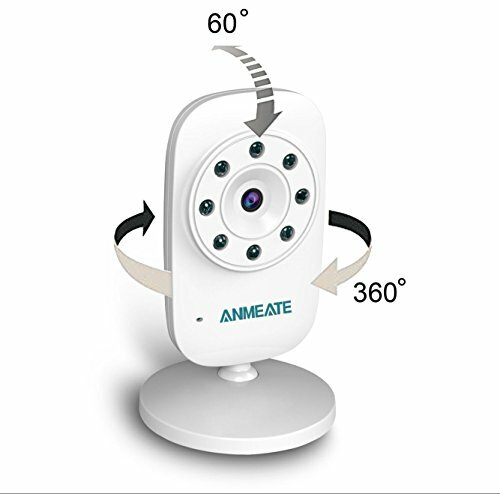 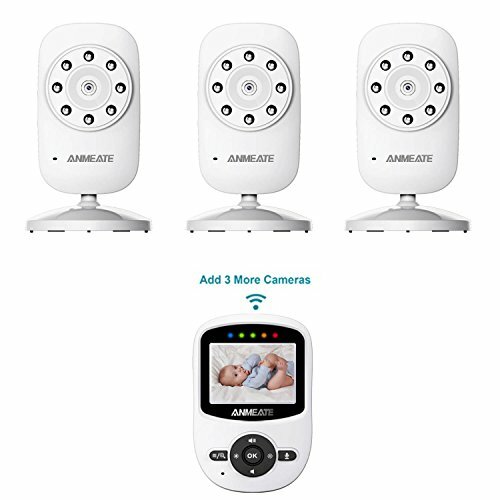 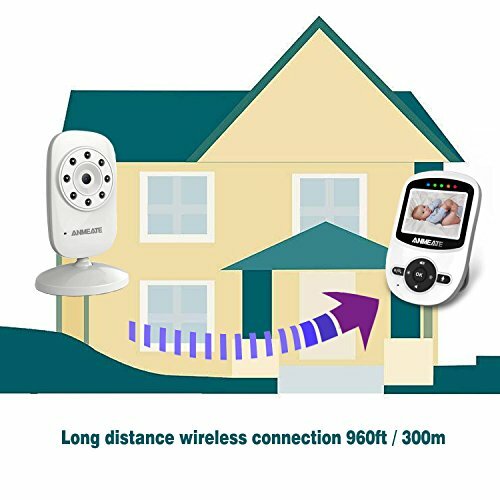 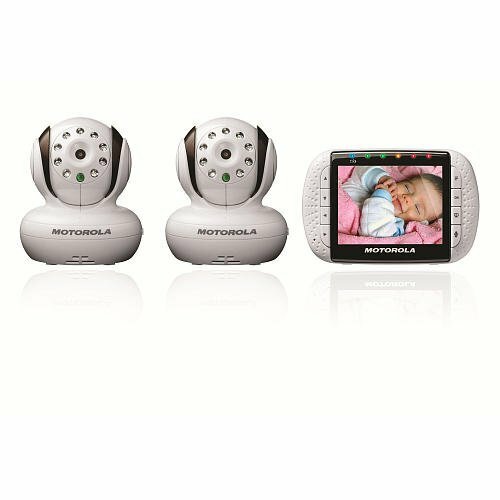 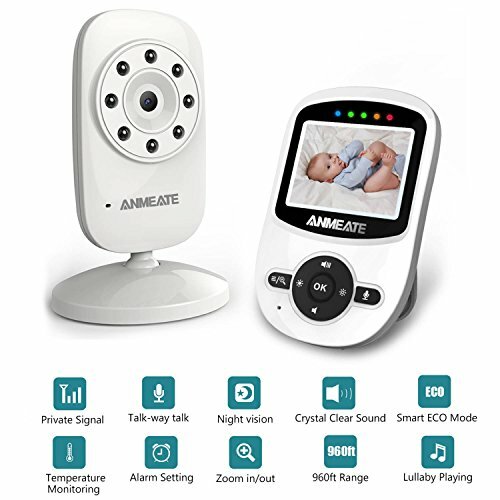 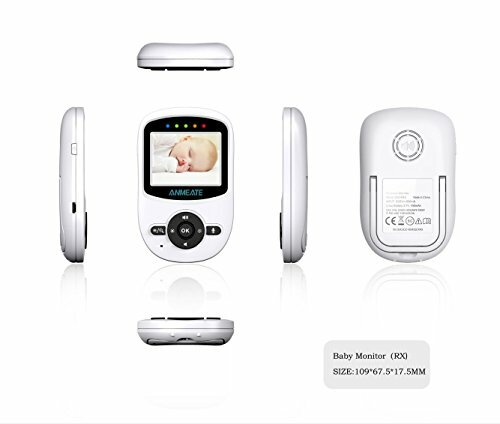 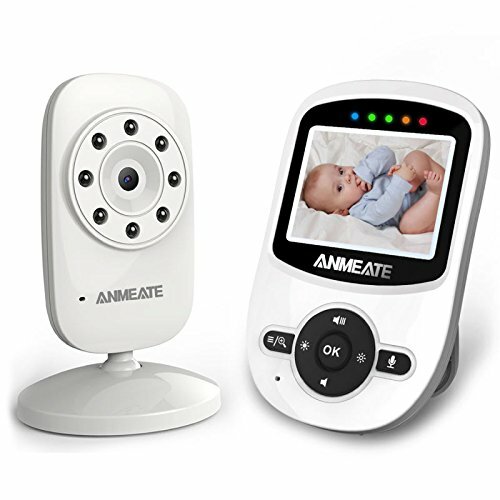 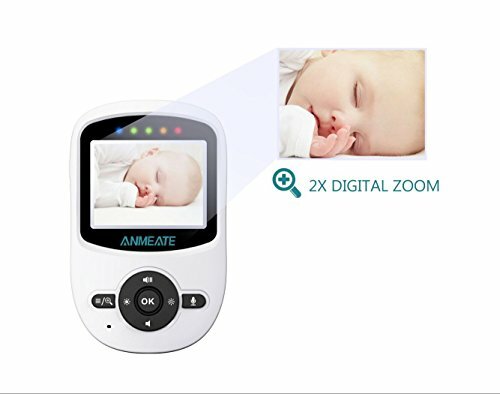 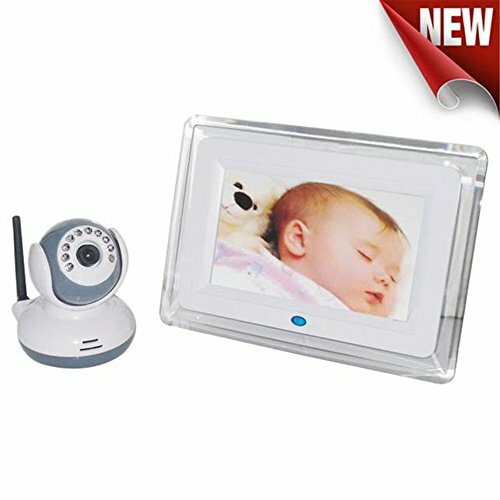 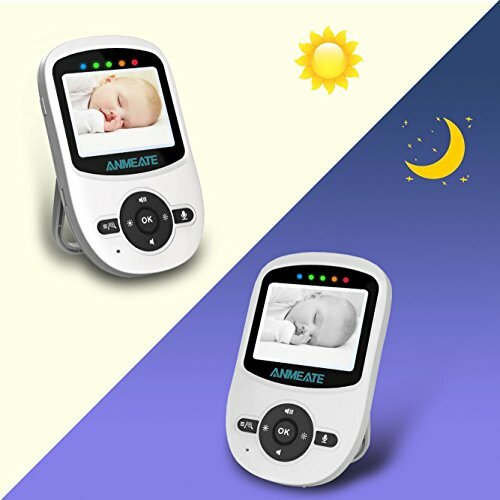 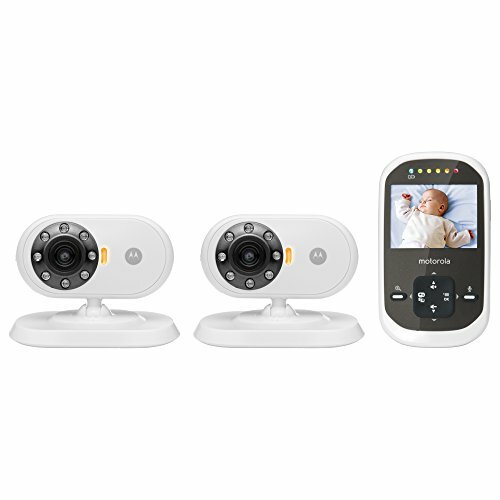 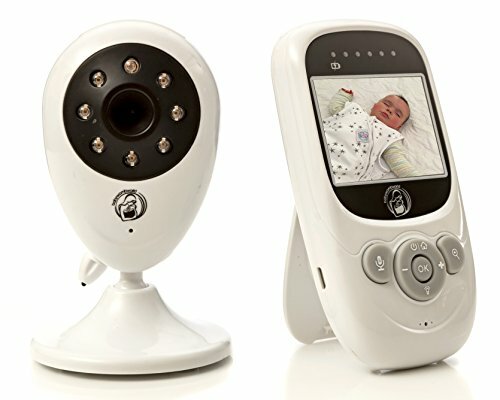 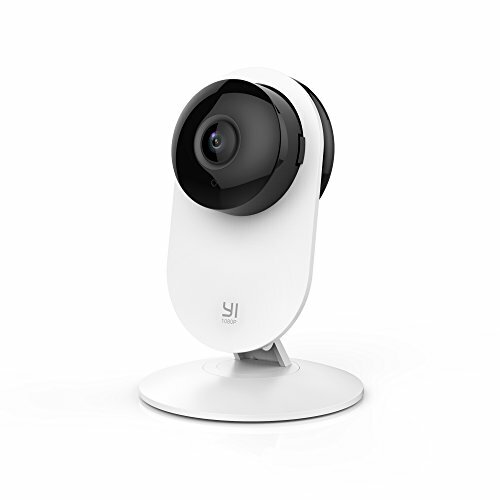 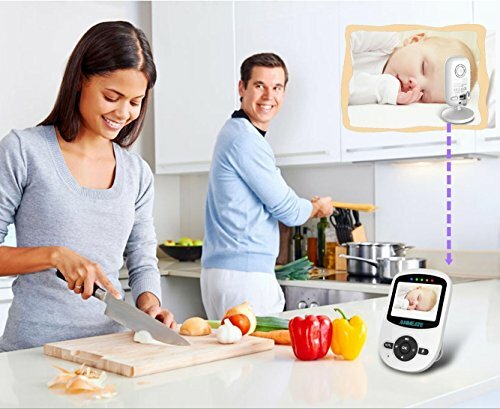 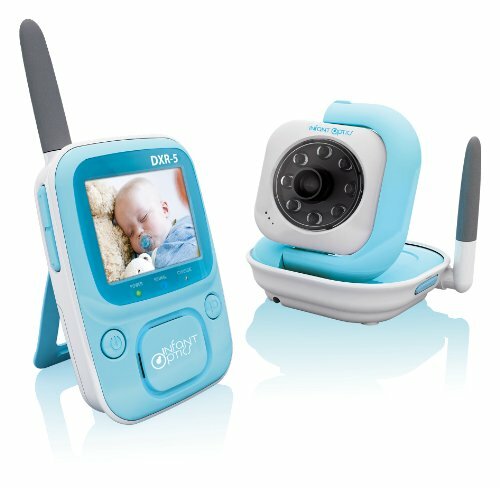 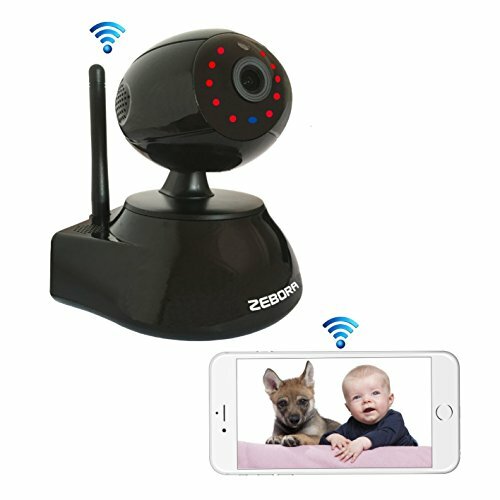 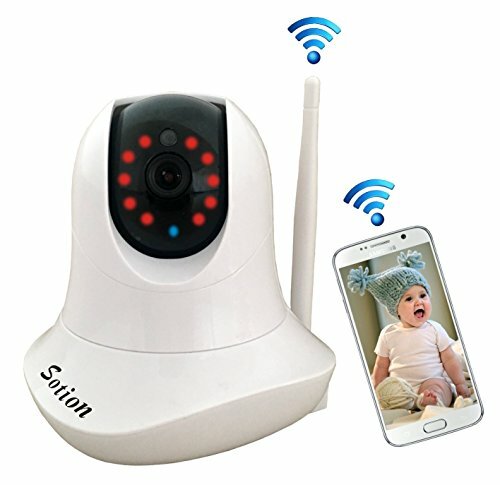 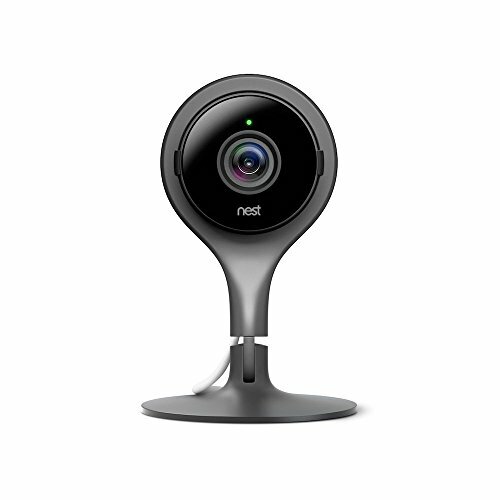 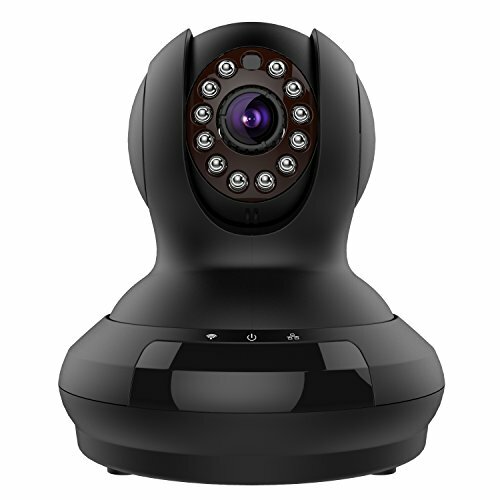 Video Baby Monitor with Camera, Temperature Sensor, Two-Way Audio and Long Operating Range. 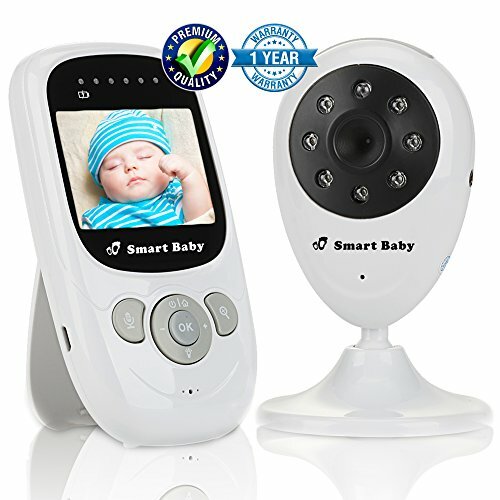 ~ Baby Monitor ~ Bajby.com - is the leading kids clothes, toddlers clothes and baby clothes store. 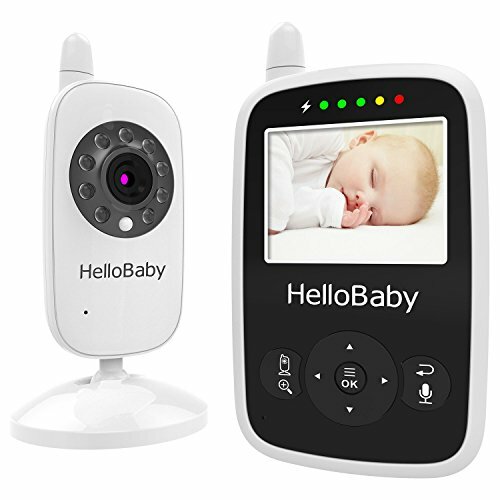 Video Baby Monitor with Camera, Temperature Sensor, Two-Way Audio and Long Operating Range.